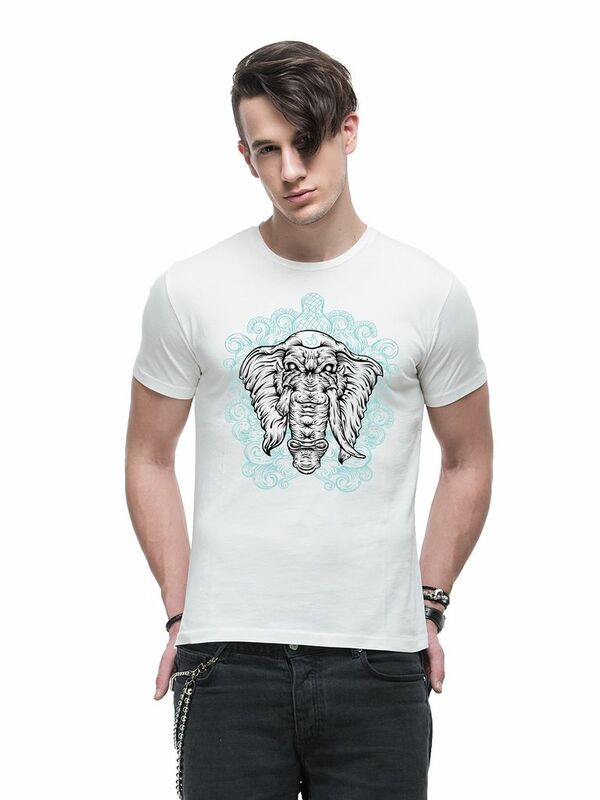 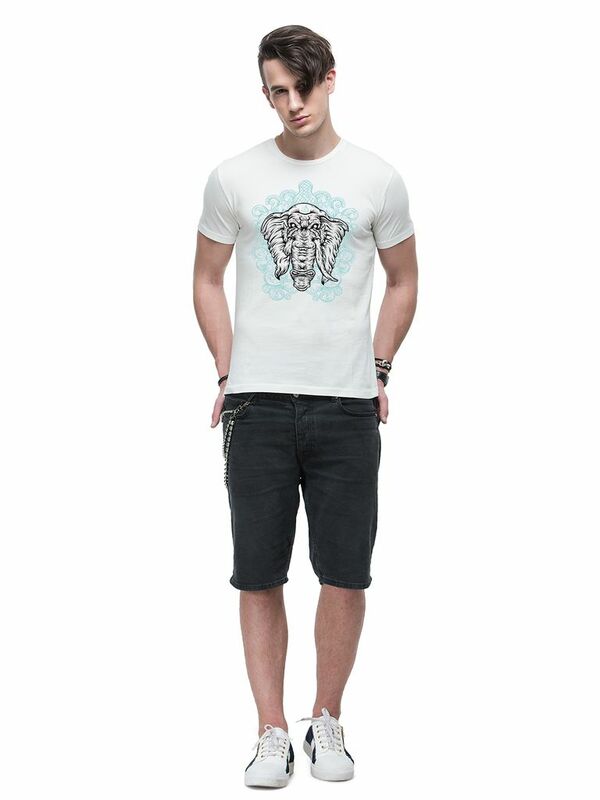 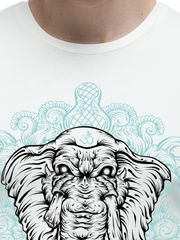 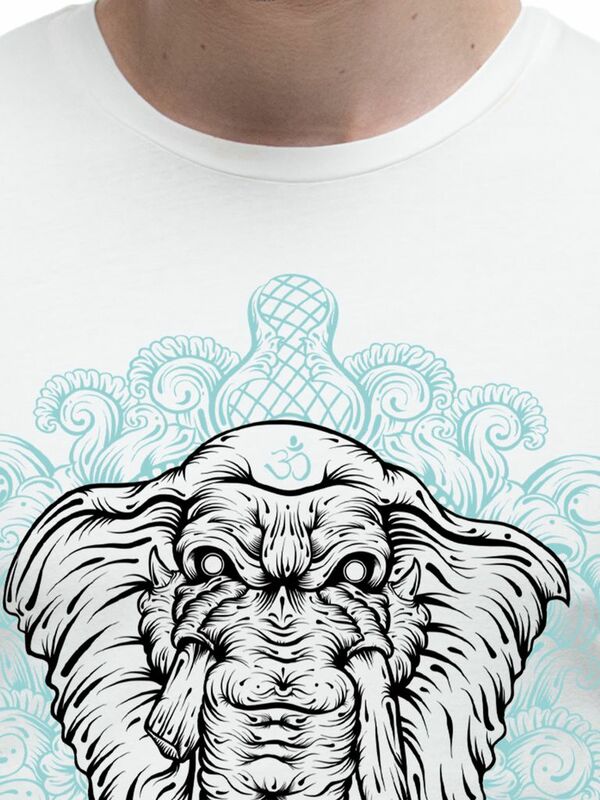 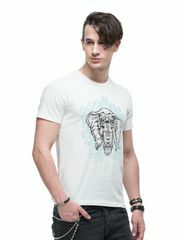 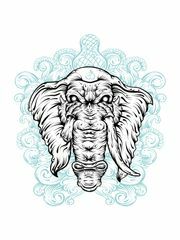 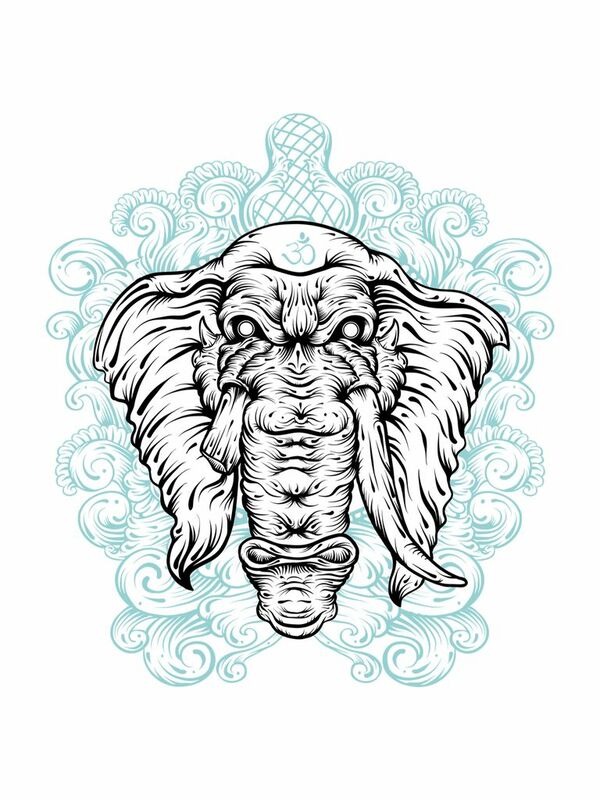 A trendy yet comfortable Divine Om Ganesha | Ganesh Psychedelic Retro Elephant God Abstract Creative Casual Art Graphic Printed T-shirt for Men from THREADCURRY, made of 100% Ringspun Cotton illustrating creative artistry. Just slip it on with your favourite pants and turn on the creative side of you. 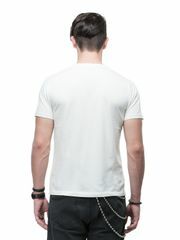 LOVE THESE SHIRTS, THEY ARE TRUE TO THEIR SIZE, UNLIKE OTHER COMPANIES THAT ARE A SIZE TOO SMALL AND SHORT. 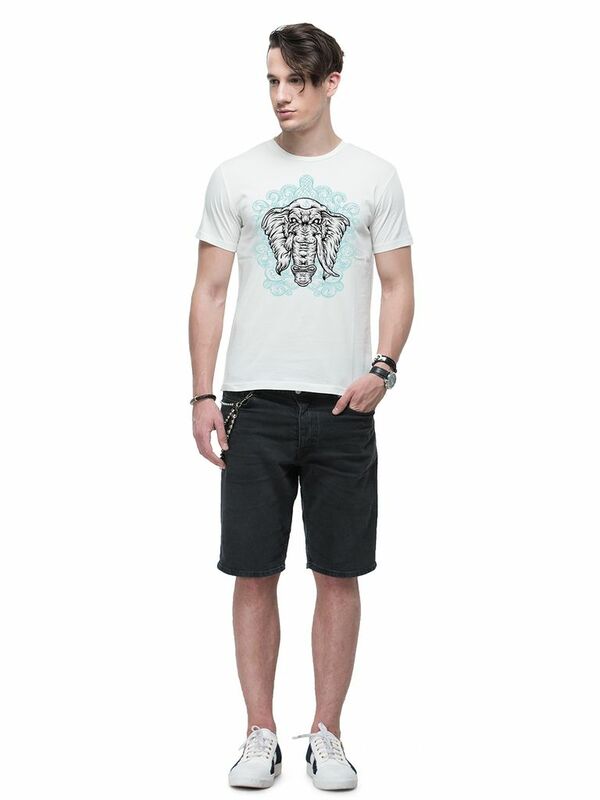 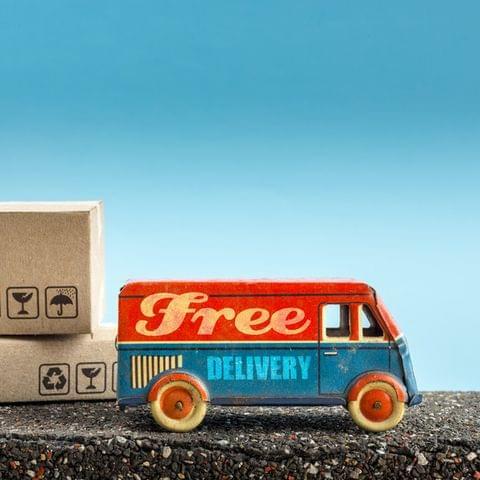 Quality is as good as it can be at this price.